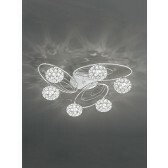 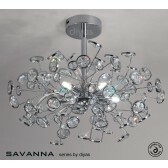 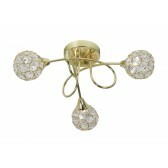 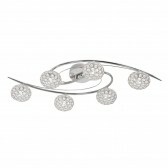 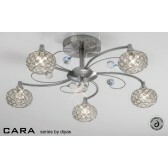 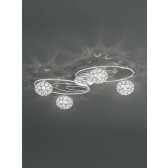 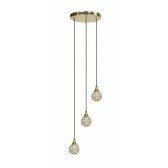 The Lana semi-flush ceiling light shows a beautiful design from Oaks lighting. 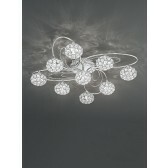 Showing a glossy high-quality chrome finish, with 3 looping arms attached to the ceiling plate, looping together and pointing outwards. 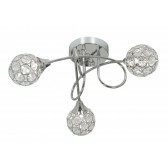 Each arm is holding a crystal decorative shade, housing a G9 lamp. 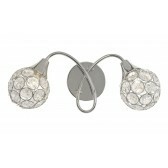 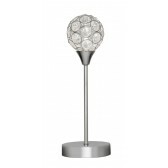 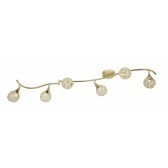 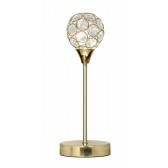 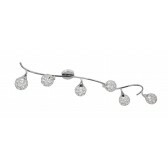 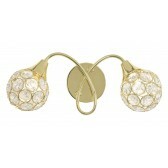 This decorative light is sure to produce a warming glow throughout the home. 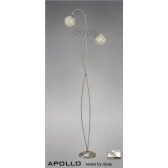 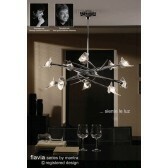 Suitable for lower ceilings, you can place this light just about anywhere around the home. 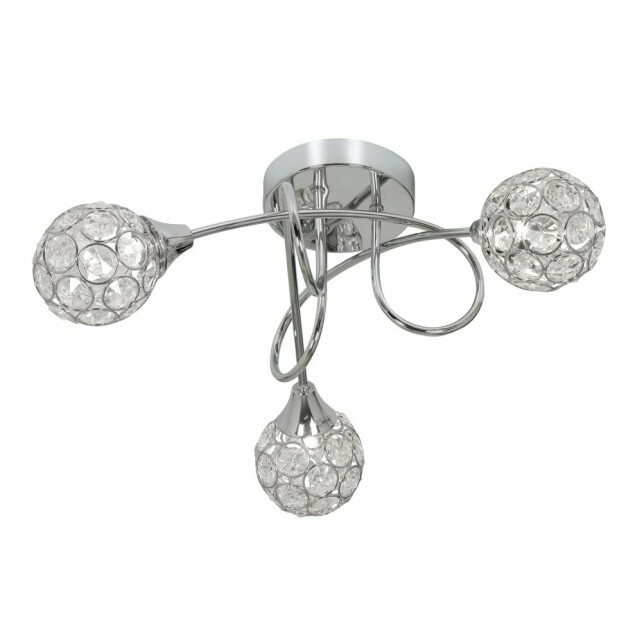 Ideal for hallways, or bedrooms this light would look best in a modern setting, other fittings from this fantastic range are available. 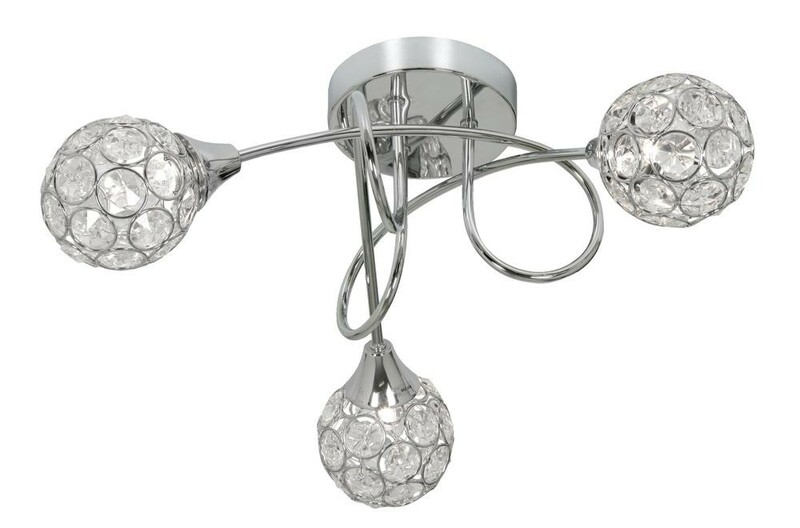 This fitting is also available in chrome.